This event's performance date has changed (the old date was Sunday, 14 Apr 2019 at 5:30 PM). 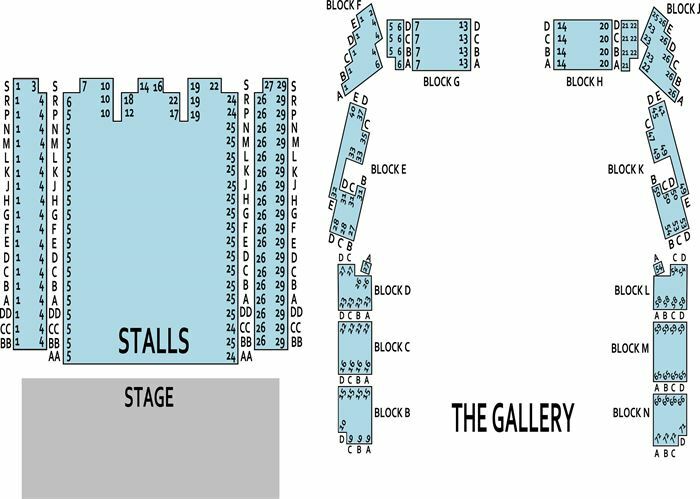 The show will now take place on Saturday, 28 Sep 2019 at 5:30 PM. 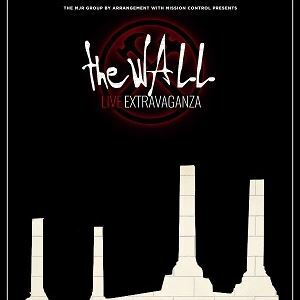 THE WALL LIVE EXTRAVAGANZA, the critically acclaimed box office sensation from Montreal, Quebec, Canada has announced U.K engagements for Spring 2019. After more than 100 performances in Canada and the U.S. in 2016-2017, the production is getting a new look ... staging that immerses you in the expansive universe of Pink Floyd's masterpiece with an array of numbers from The Wall and Pink Floyd's iconic repertoire.